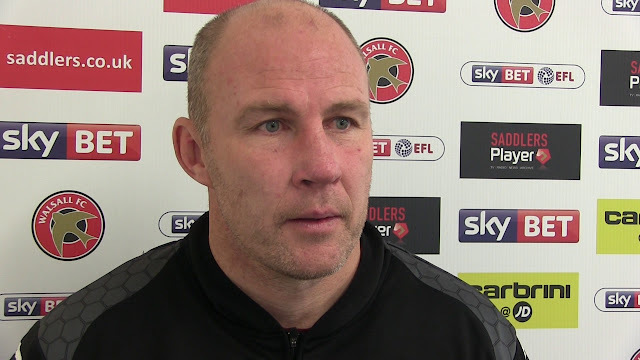 The Saddlers' development side, who are managed by John Ward, defeated Wolverhampton Sporting on penalties in the First Round and have been rewarded with another challenging draw. 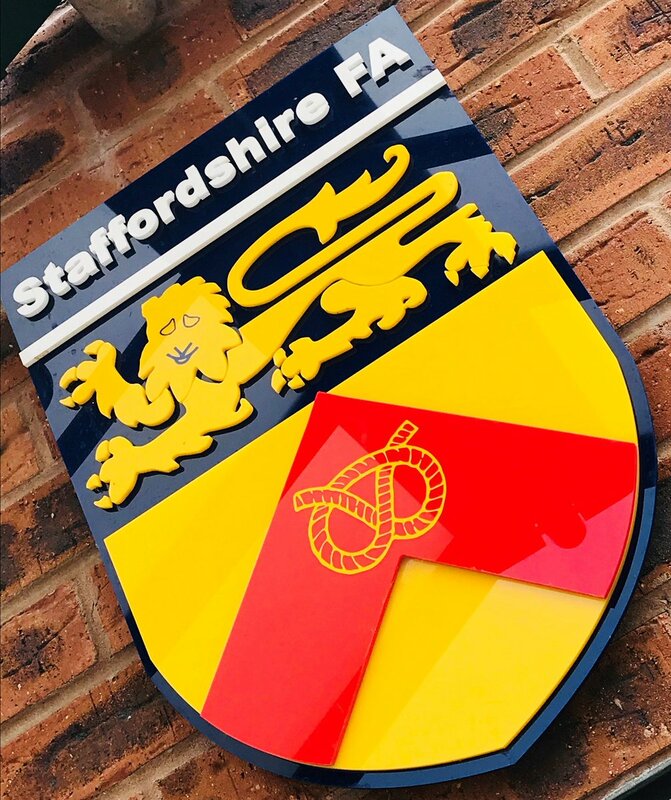 The Saddlers, who will not be taking part in the Central League this season, will play host to Shrewsbury on Tuesday, 6th November at Birmingham County FA's Ray Hall Lane headquarters, before facing Bristol Rovers at Yate Town FC on Tuesday, 11th December. The date for our match against the Brewers, which will be played away, is yet to be confirmed. John Ward's Walsall development side were back in action on Wednesday afternoon as they played host to Port Vale in the group stage of the Central League Cup. 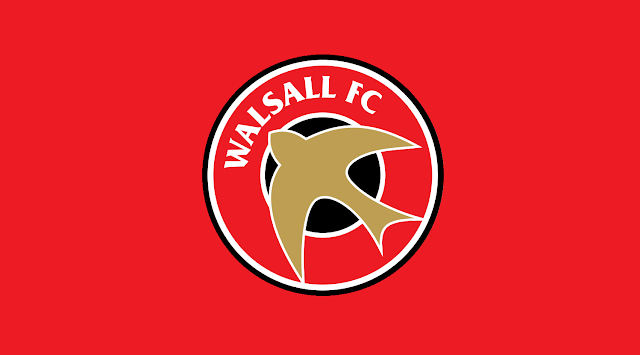 Walsall's development side have this week secured the Central League (North West) championship without kicking a ball. 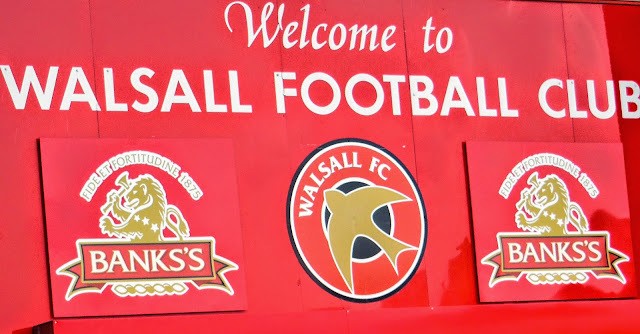 Walsall's Development side are back in Central League action later today as they play host to Wrexham's Reserves, at the Birmingham County FA's Headquarters on Ray Hall Lane, with kick-off scheduled for 1:00pm. 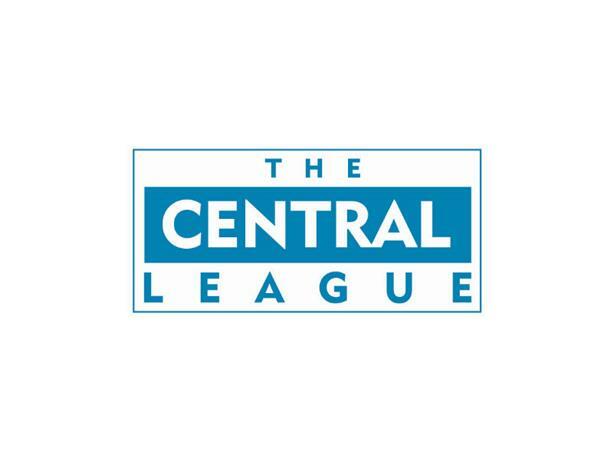 On Wednesday afternoon John Ward's Walsall Development side played host to Burton Albion's Reserves in the latest fixture in the 2016/17 Central League (North West) campaign. News on how the Saddlers got on is below.